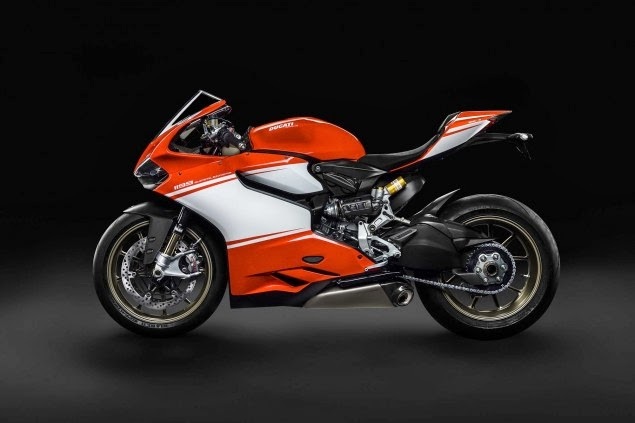 According to Ducati the new Superleggera, of which only 500 will be made, produces the highest power to weight ratio in history for a production motorcycle. WOW, that’s a big claim, and I am sure it will be true as Ducati wouldn’t want a journo getting hold of one sometime soon and throwing it on the dyno. Mind you, the chances of a journo getting hold of one and throwing it on the dyno are pretty slim, because as mentioned, only 500 are going to be manufactured and they are sold to a selected client base. So unless you received a shiny envelope in the post recently that came all the way from Italy, dry your eyes. So about that power to weight ratio, well its claimed power output is 200hp and its WET weight is 177kg, that’s about the same as a tea set, or your girlfriends handbag. This equates to a power to weight ratio of 1.29hp per kg. So in essence if you had a kg sugar packet for example, it would be strapped up to 1 and a third prancing horses. That’s absurdly powerful. If you were wondering about the ever popular HP4, well the Superleggera produces 7hp more and weighs less, and if you threw on Ducati’s racing optional extras, you would get a further 5hp and drop another 2.5kg all thanks to Akrapovic, pronounced Ak-ra-po-vich. The price of the Superleggera is unknown for the South African market, but I would make provision for roughly 1 million smackaroos. For that price you will also recieve a lot of computing power including anti-wheelie, which you probably need. 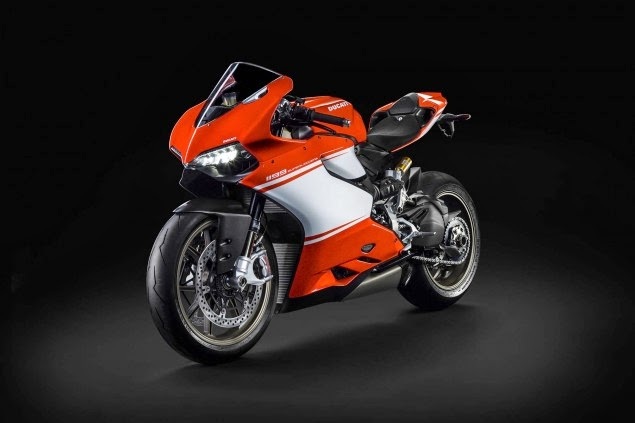 ‘Celebrating the Italian manufacturer’s commitment to performance technology and lightweight construction, Ducati now proudly introduces its latest limited edition dream model, the highly exclusive 1199 Superleggera. 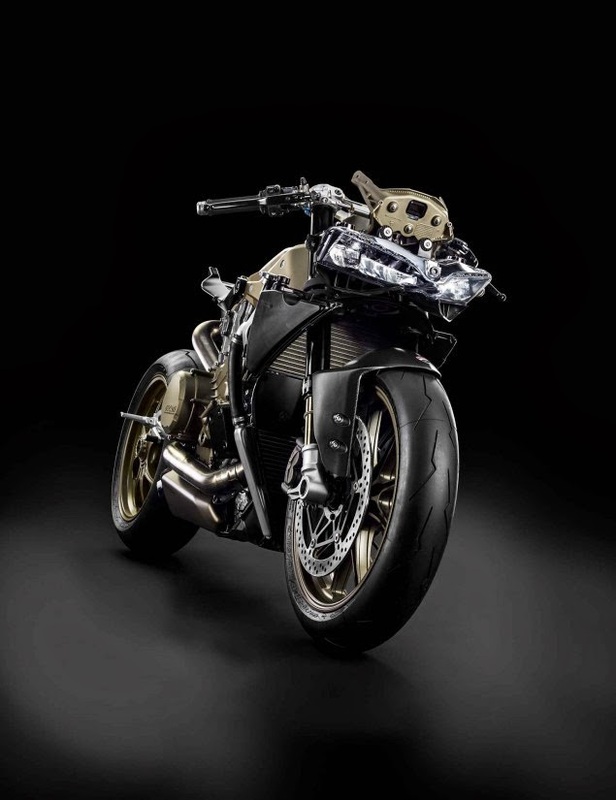 The new machine combines a precious cocktail of materials such as titanium, magnesium and carbon fibre to set the highest power-to-weight ratio of any production motorcycle in history. 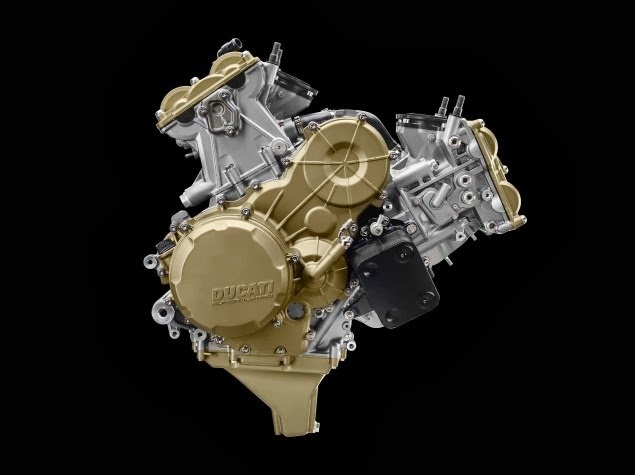 Producing more than 200hp and weighing-in at just 155kg* (341.7lb*), Ducati showcase their innovative engineering and stylish approach to design, while affirming the maxim: “Authentic Italian Performance”. 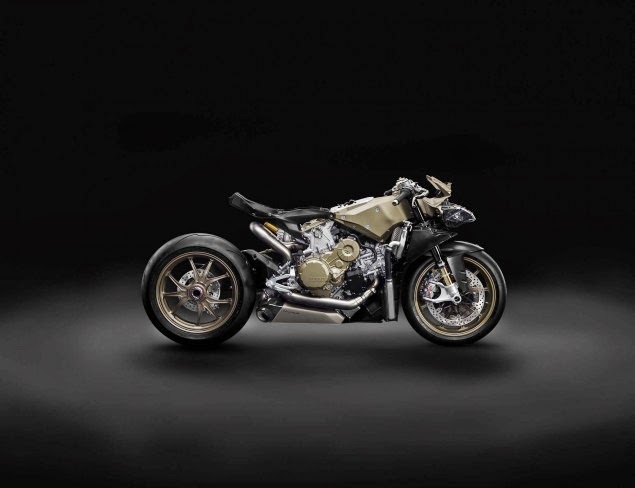 ‘The Superleggera follows in the successful wheel tracks of previous iconic limited editions, like the Desmosedici RR, with its exclusivity boldly underlined with just 500 examples of this extraordinary machine being assembled at Ducati’s headquarters in Bologna, Italy, each with its own individual number inscribed on the top clamp. 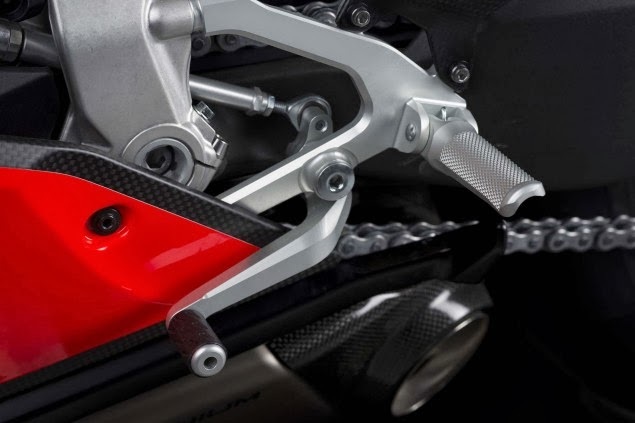 ‘With its baseline starting from the already impressive 1199 Panigale ‘R’ specification, the Superleggera incorporates a magnesium monocoque frame and forged Marchesini magnesium wheels before taking lightweight to the extreme with a carbon fibre rear sub-frame and bodywork, lithium-ion battery (LIB) and full titanium exhaust system with stainless steel headers. Many of the bolts and fasteners on both engine and chassis are also fashioned in titanium. 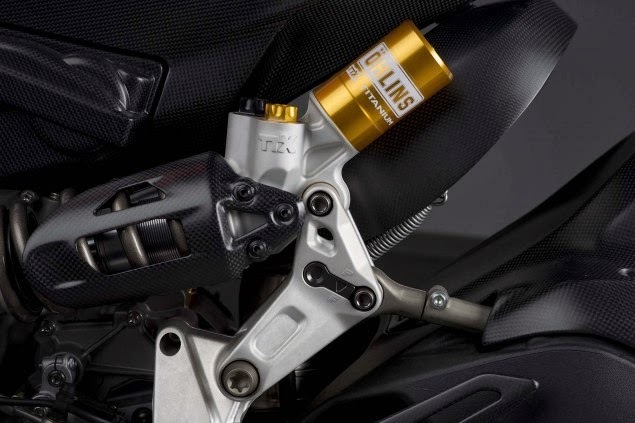 Additional enhancements include lightweight Öhlins FL916 front suspension with fully-machined fork bottoms and an Öhlins TTX36 rear suspension with titanium spring. 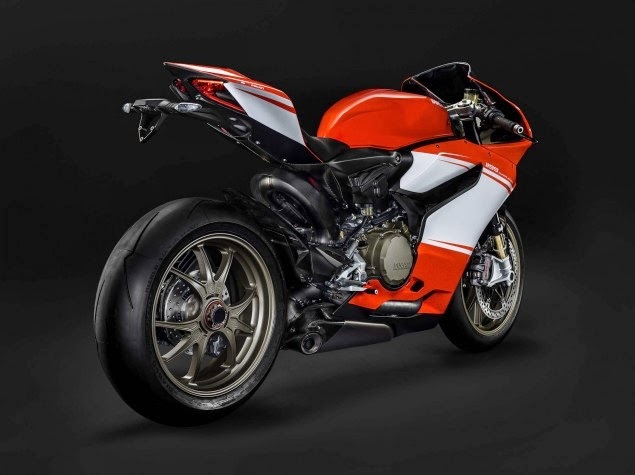 The Superleggera’s Brembo M50 Monobloc brakes inherit a racing-style MCS 19-21 front master cylinder and remote adjuster and its final drive gets upgraded with a lightweight Ergal rear sprocket, and World Superbike-spec 520 drive chain. Finer attention to detail is hidden in the shape of the carbon fibre body work, which is moulded with the same high-penetration form normally provided by the “R” spec add-on aero-kit. 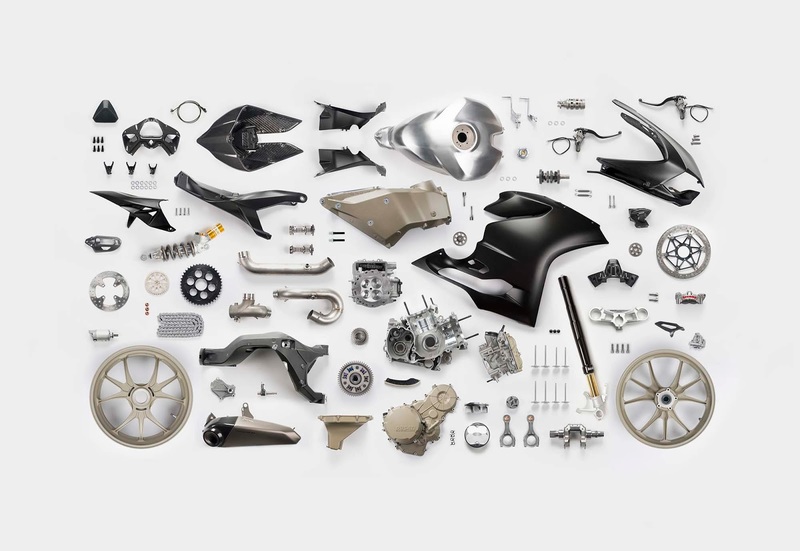 ‘The Superquadro engine, which sports titanium con-rods and inlet valves, now adds titanium exhaust valves, and, for the first time on a Ducati street engine, special two-ring pistons. These pistons, usually found on racing Superbikes, use short skirts and only two rings (compression and oil), allowing them to dramatically reduce mass and friction. 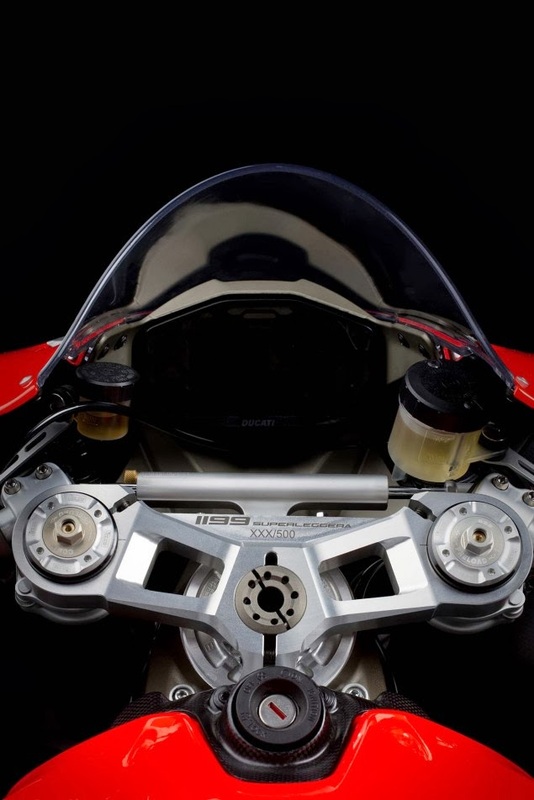 To further increase performance, the combustion chamber is also modified to Superbike specs by a new piston crown that increases compression ratio. Added to this is a super-lightened crankshaft, precision balanced using dense tungsten inserts. 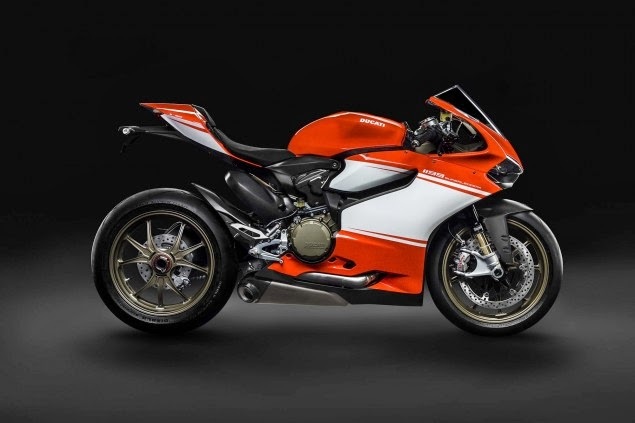 The enhancements result in an incredible output of more than 200hp as it rolls out of Ducati’s Borgo Panigale factory in Bologna, Italy. ‘The Superleggera’s outstanding power-to-weight ratio can be enhanced even further with the supplied track-only Race Kit**. The kit, which increases power by 5hp and reduces weight by 2.5kg (5.5 lb), consists of a titanium Akrapovič race exhaust system including silencers and 2-in-1 collector, high racing windscreen, dedicated dust cover, front and rear paddock stands, machined mirror fill-caps, and removal kits for the registration plate holder, and sidestand. Traction Control (DTC) and Engine Brake Control (EBC), is optimized with new automatic calibration of rear tyre size and final transmission ratio. 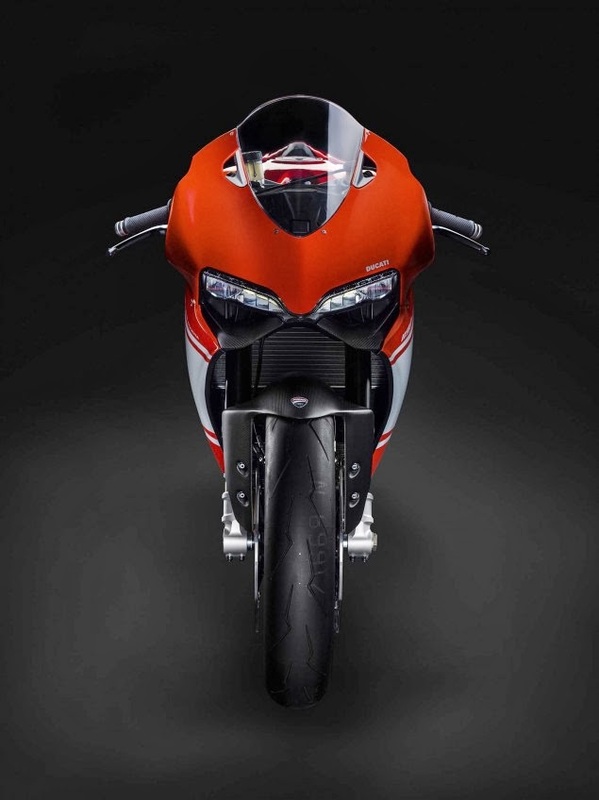 The Ducati Data Analysis+ (DDA+) system adds an additional sensor and software channel to record and display vehicle lean angles. This impressive array of included electronics is completed by a set of race-derived, handlebar mounted control buttons to enable rapid, on track adjustments to the levels of the pre-selected channels of DTS, DWC, or EBC. 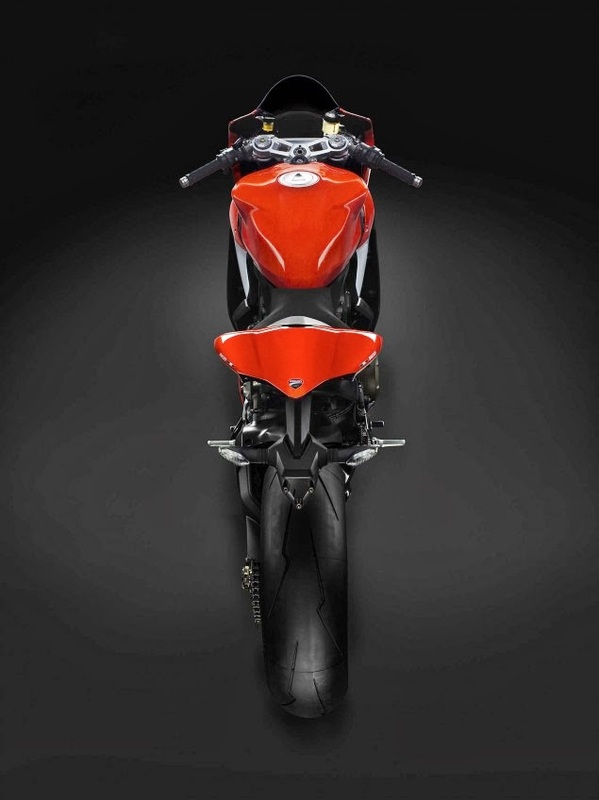 ‘Appropriate to its highly exclusive status as one of the most exotic and desirable Ducatis of all time, the 1199 Superleggera is exquisitely dressed in Ducati Corse Red base livery, complemented with forged and machined magnesium wheels. MotoGP: Will Marquez take the title at Japan GP?